Founded in the 1930s, Sterzing’s has long been one of the best selling Iowan Chips manufacturers. 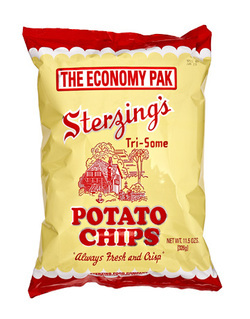 They say, “Each time you purchase a bag of Sterzing's Potato Chips you are in reality tasting a bit of local history. Our chips are still "Made Fresh Daily" so customers can rely on the quality they've grown accustomed to.” Who are we to argue. 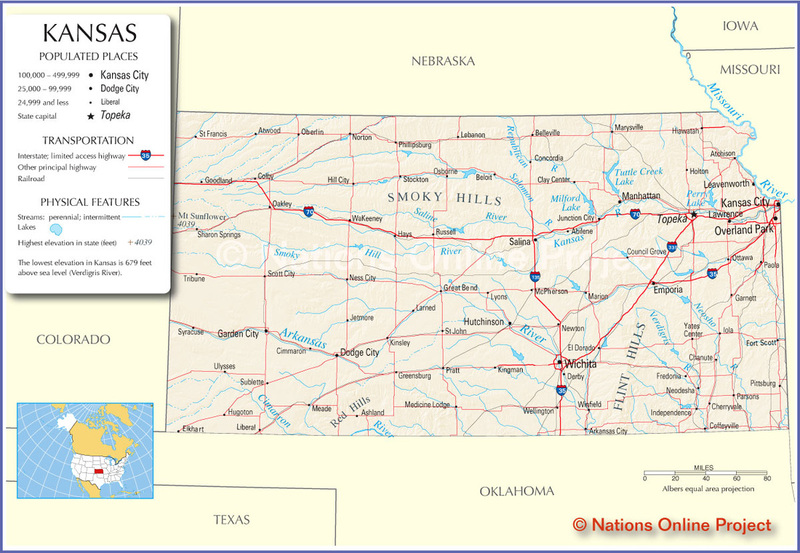 A Kansas City barbecue is slow cooked smoked meat (most types) over a variety of woods and then covered with a thick tomato and molasses sauce. Not only is the State renowned for Barbecue and packed with barbecue restaurants, but it is also one of those rare States that has a flavor name-checking it. Herr’s Kansas City Prime Steak Flavor, no less. 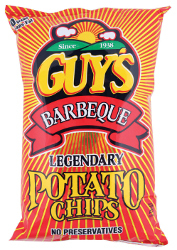 However, Guy’s Snack Foods is one of the Chips companies that have claimed it invented the Barbecue Flavored Chip. As the company was founded in the State in 1938, we will just say, their Barbecue flavor will be recognised by young and old. 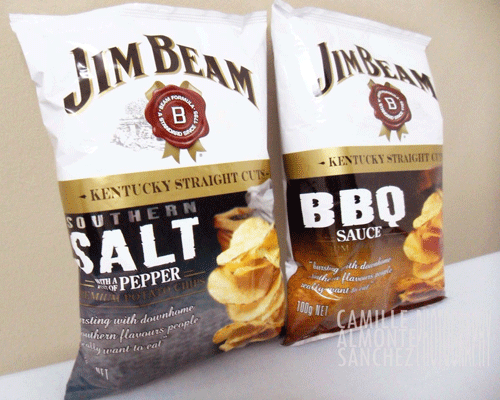 ‘Spicy Blackened Catfish’ and ‘Chili Choc Derby Pie’ are just two of the Potato Chips flavors we have imagined for Kentucky. 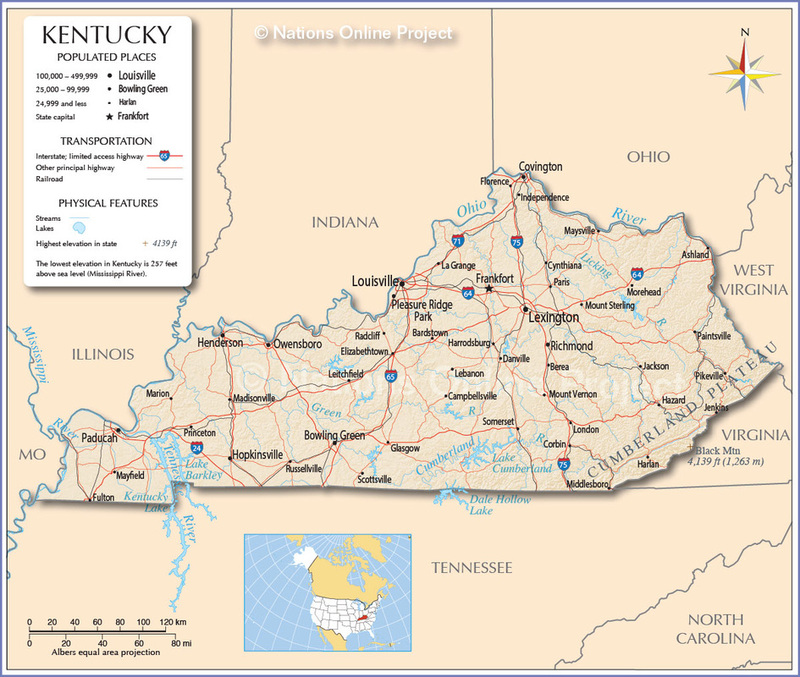 Perhaps the most famous Kentucky native comes in a bottle – Jim Beam. Who, remarkably, made a range of Potato Chips for its Australian market. 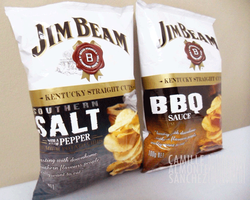 For some reason their Kentucky BBQ Sauce Chips were not available in the US! 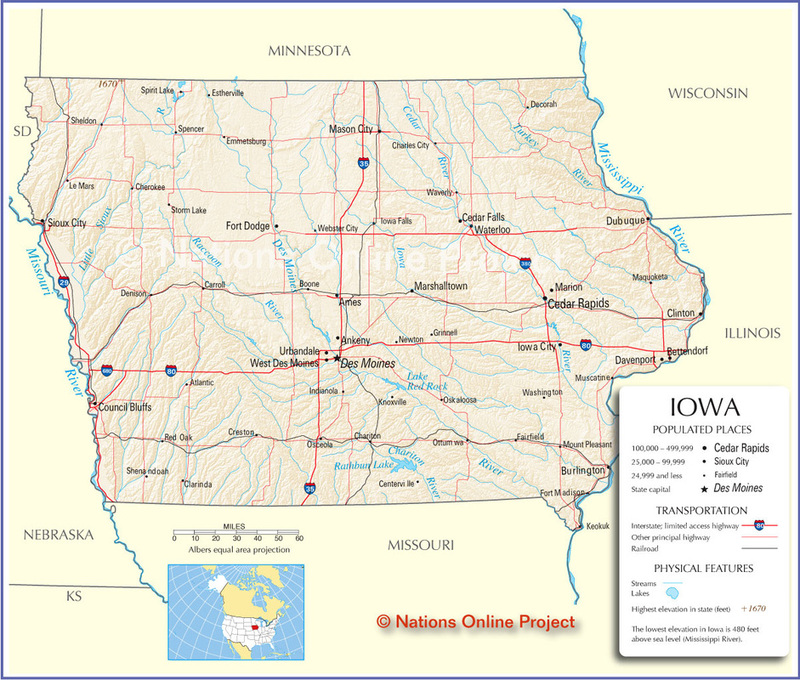 We have included it here because it should be.